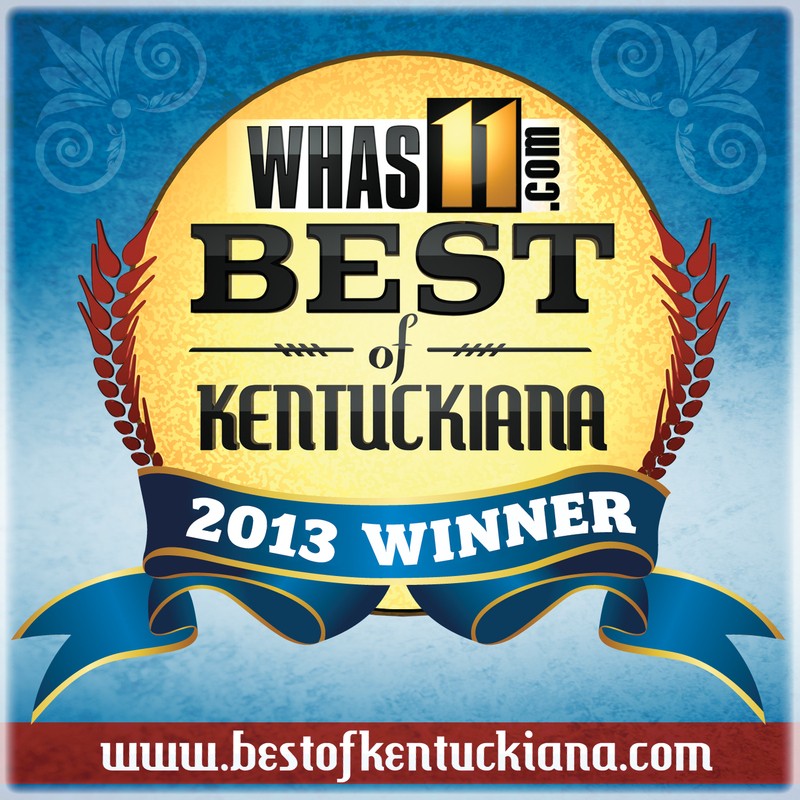 Best of Kentuckiana Winner 2013 for Real Estate | Joe Hayden Real Estate Team - Your Real Estate Experts! The Joe Hayden Real Estate Team has been honored with the distinction of winning the 2013 Best of Kentuckiana Award for Real Estate from Whas11.com! This yearly contest gives the general public an opportunity to vote on those businesses that best delivered their services and goods to the Kentuckiana area. Whas11.com sponsors this contest as a way to promote a variety of local businesses, and it is a great way to get public recognition not only for the winners, but every business that participates. If you would like to see what our clients have to say about our services, please visit our website to read our customer reviews and client testimonials. Thanks again to our loyal customers and clients, and to everyone who voter for us to win the 2013 Best of Kentuckiana Award for Real Estate! !